Format: Music CD, WOP Records. Classical music CD release from Valery Gergiev, World Orchestra for Peace with the album Live From The Credit Suisse Tour 2005. Released on the label WOP Records. Classical music CD. This hard to find pre-owned music CD is fully guaranteed. 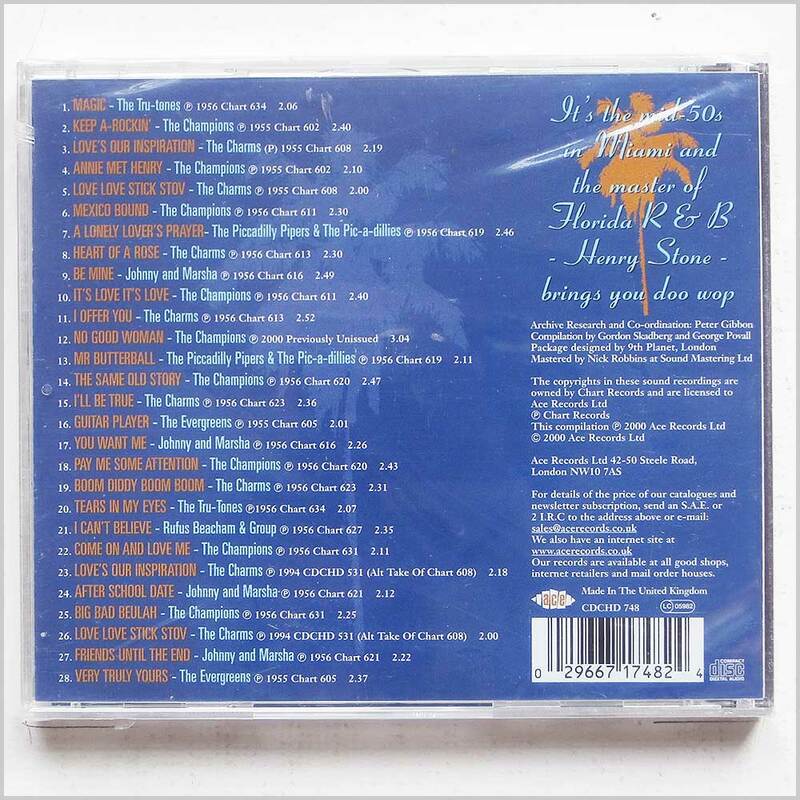 Format: Music CD, Delta Records. 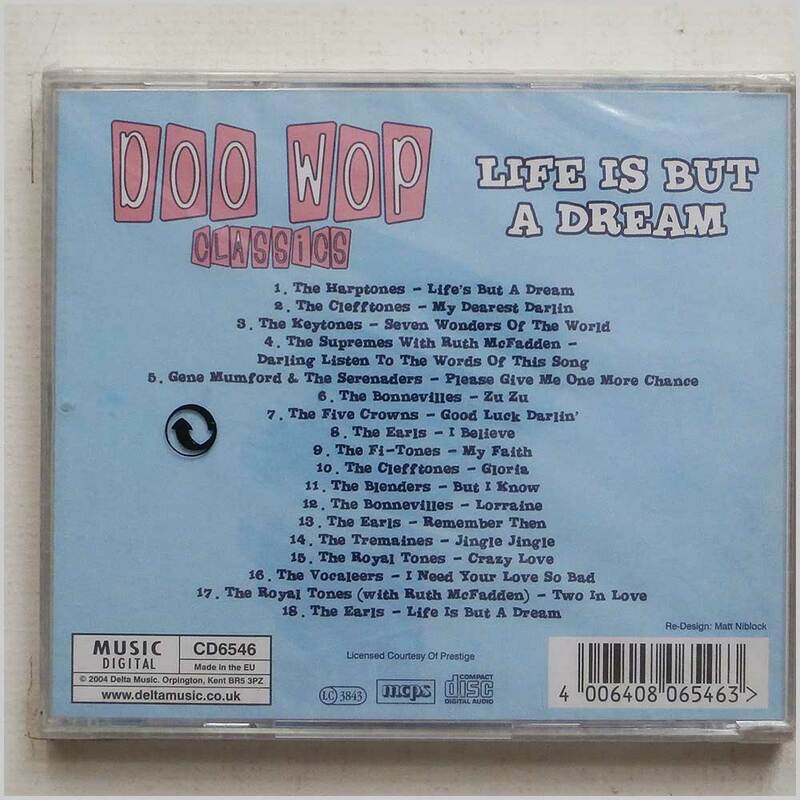 Rock music CD release from Various with the album Doo Wop Classics: Life Is But A Dream. Released on the label Delta Records. Rock music CD. This hard to find pre-owned music CD is fully guaranteed. Format: Music CD, Delta Records. 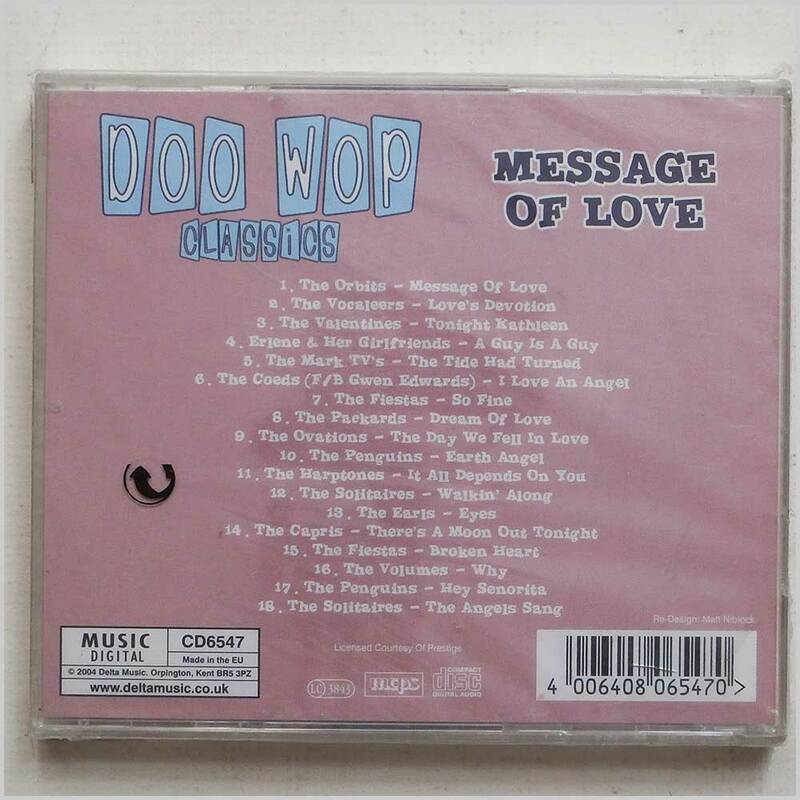 Rock music CD release from Various with the album Doo Wop Classics: Message of Love. Released on the label Delta Records. Rock music CD. This hard to find pre-owned music CD is fully guaranteed. Format: Music CD, Collectables Records. 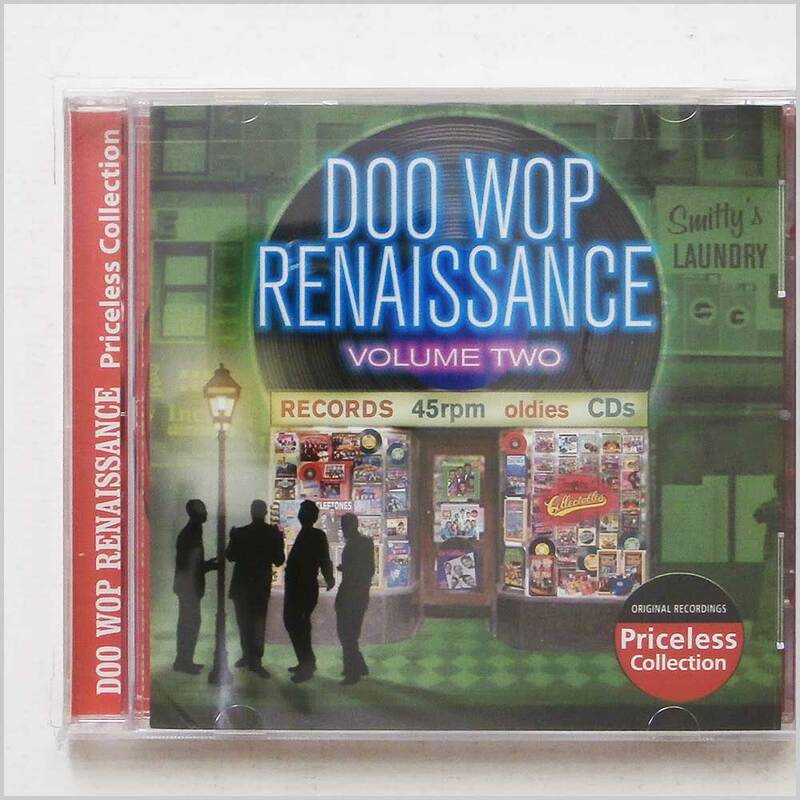 Rock music CD release from Various with the album Doo Wop Renaissance, Vol. 2. 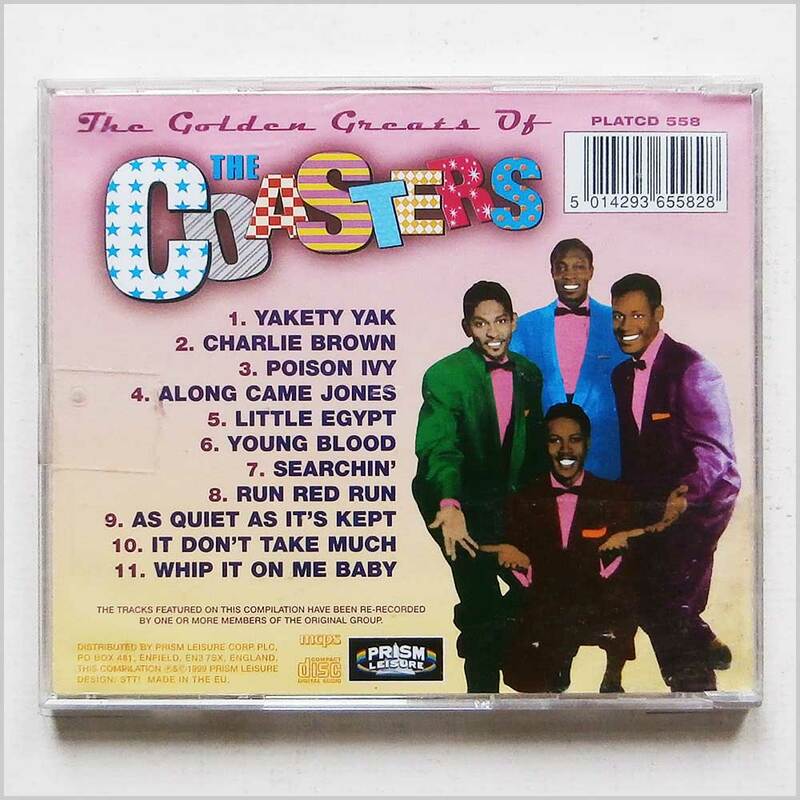 Released on the label Collectables Records. 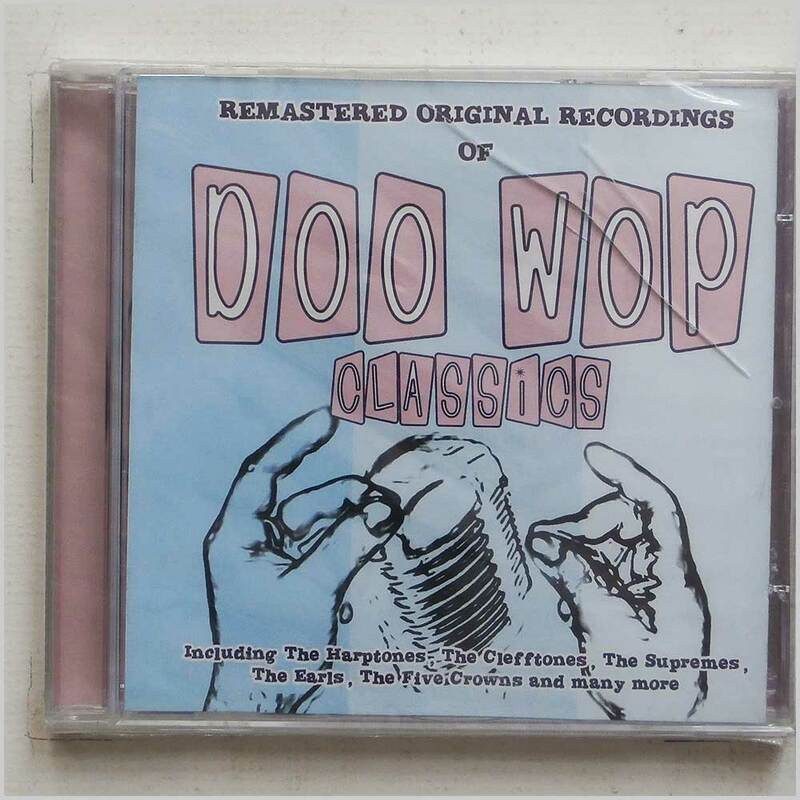 Doo Wop music CD. This hard to find pre-owned music CD is fully guaranteed. 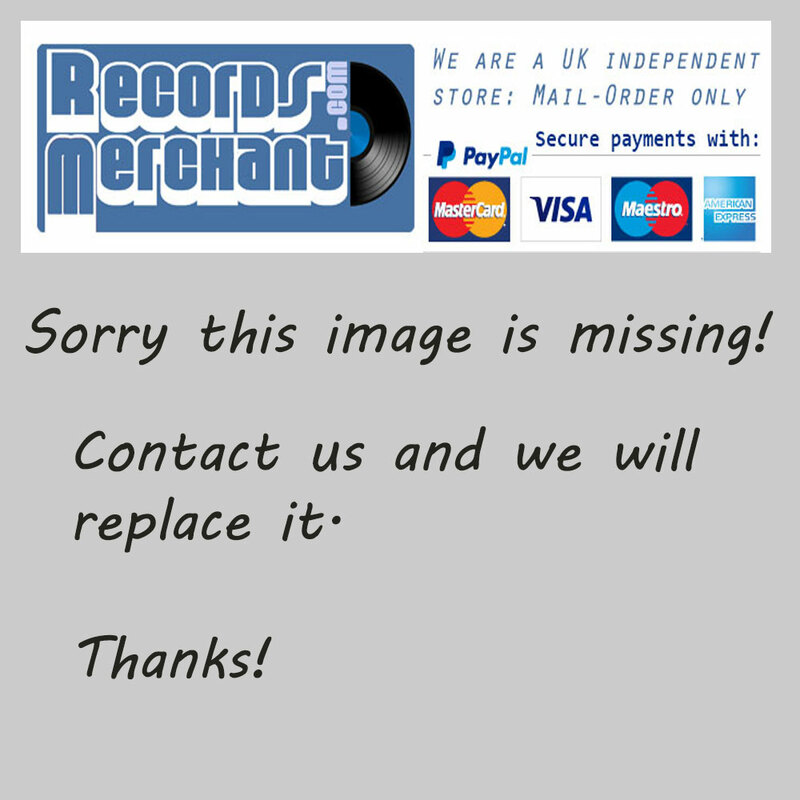 Format: Music CD, Music Club Records. 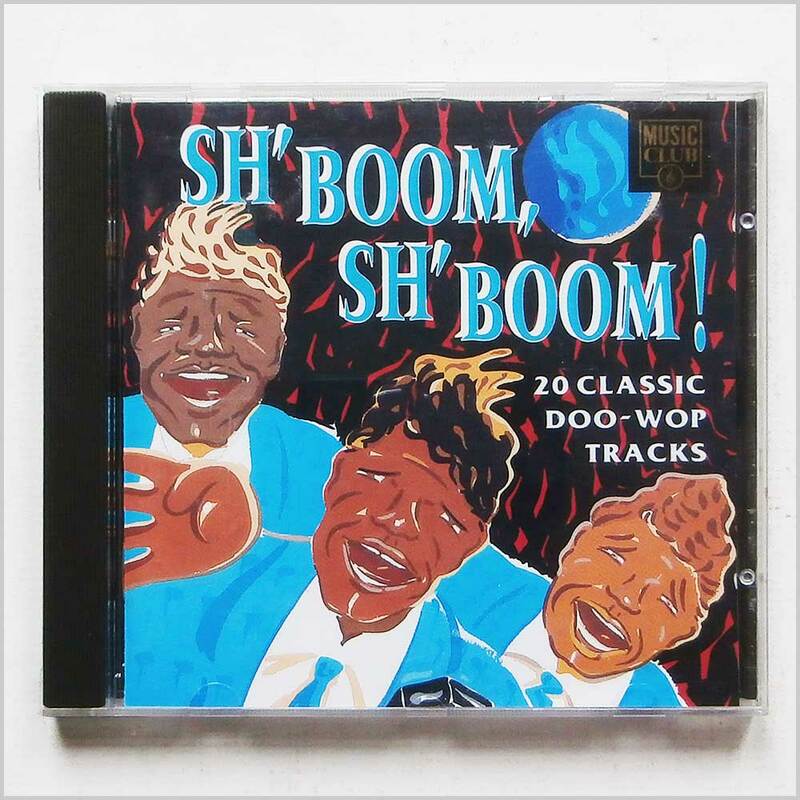 Rock music CD release from Various with the album Sh'Boom, Sh'Boom! 20 Classic Doo-Wop Tracks. Released on the label Music Club Records. 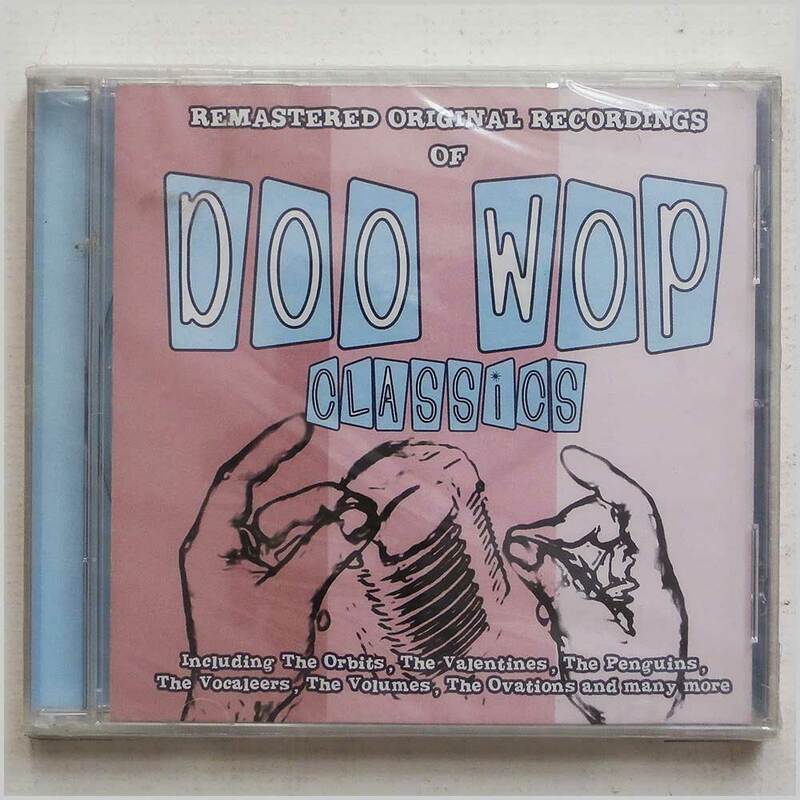 Doo-Wop music CD. This hard to find pre-owned music CD is fully guaranteed. 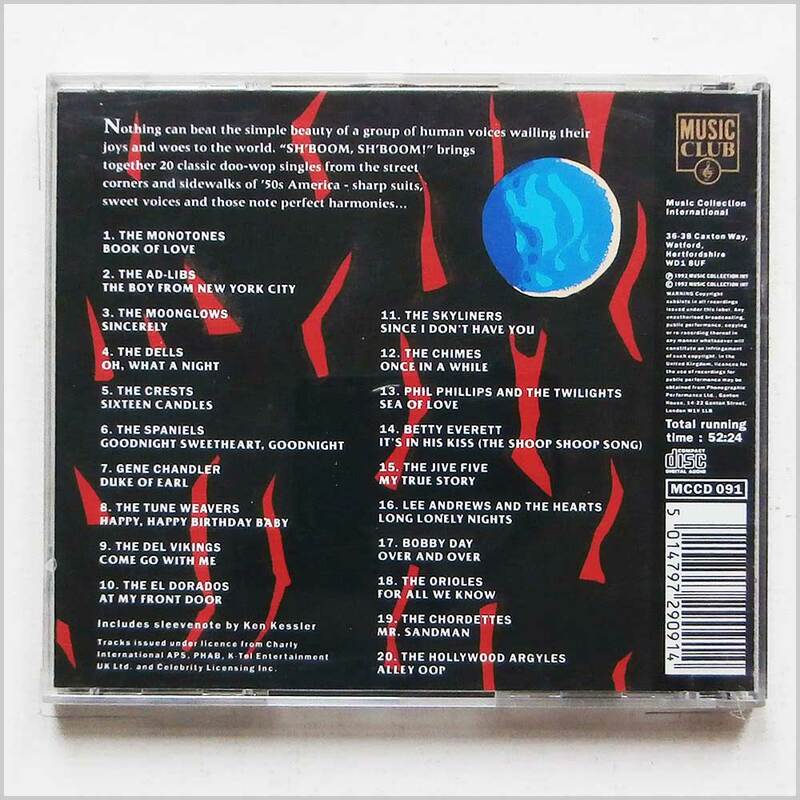 Format: Music CD, Prism Leisure Records. 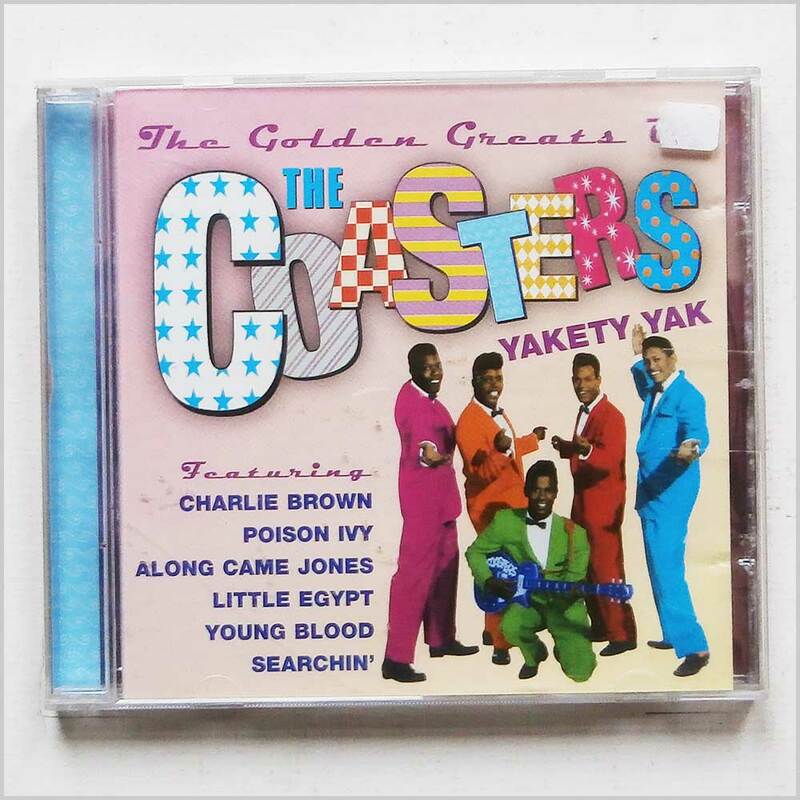 Rock music CD release from The Coasters with the album Yakety Yak. Released on the label Prism Leisure Records. 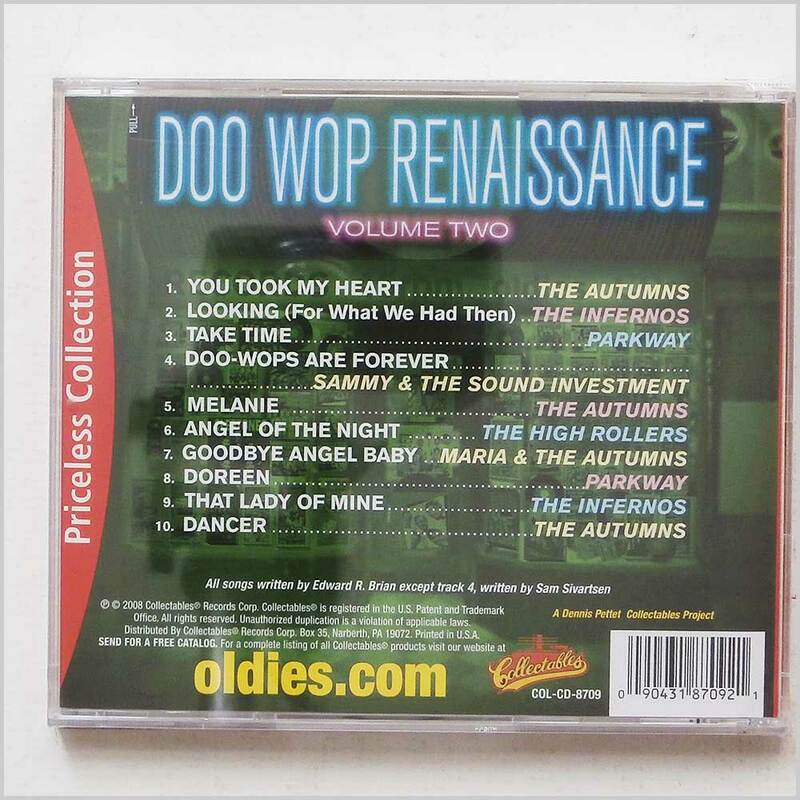 Doo-Wop music CD. This hard to find pre-owned music CD is fully guaranteed. Format: Music CD, Ace Records. 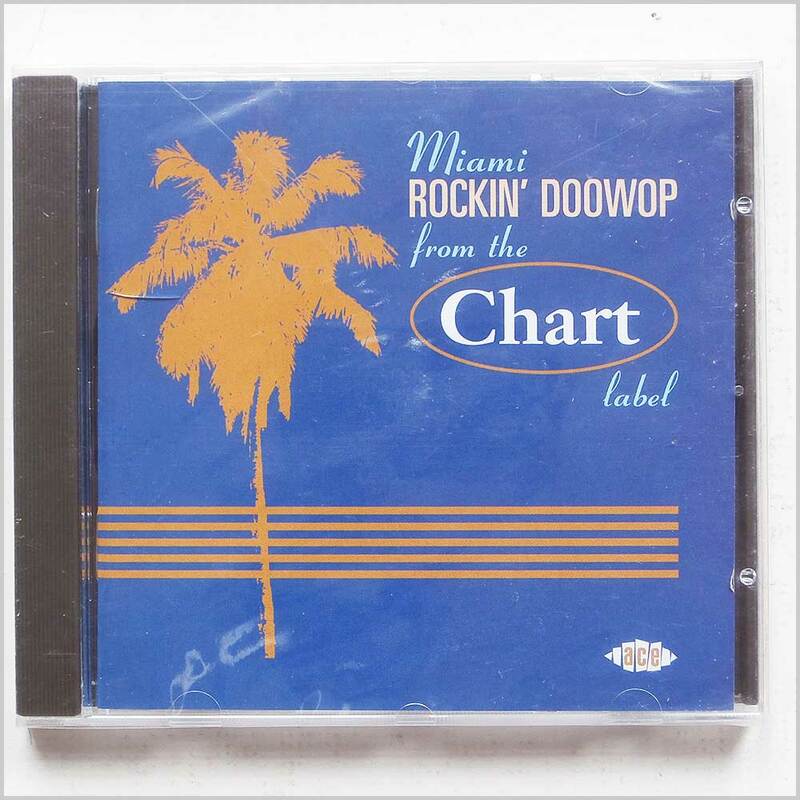 Rock music CD release from Various with the album Miami Rockin' Doo Wop From The Chart Label. Released on the label Ace Records. This hard to find pre-owned music CD is fully guaranteed.